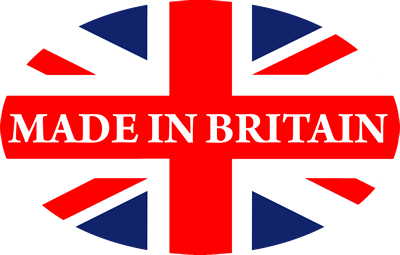 As easyMulch is made from straw it is pH neutral and will add organic nutrients as it decomposes over 12 months. 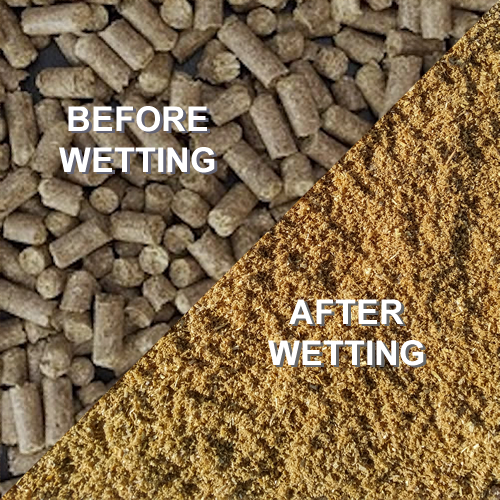 Unlike wood products it will not leach nitrogen or acidify the soil and is sterilizes during production so is completely weed and disease free. 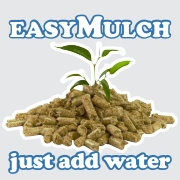 easyMulch comes in easy to handle 15kg bags, which cover ~4m2 equilivent to 2×100 litre bags of bark mulch. easyMulch stores indefinitely and takes up only ¼ of the space of bark mulch bags. As it decomposes it enriches the soil and improves its structure. Using easyMulch produces superior results with improved insulation, plant growth, surface coverage and weed suppression, up to 97%. Reducing the need for expensive fertilizers and weed killers. It is what your plants would buy!